1 in 64 children in Arizona is diagnosed with an Autism Spectrum Disorder (ASD). Diana Diaz­-Harrison, an Arizona mom, discovers her son Sammy is diagnosed with autism. Frustrated with the lack of quality public school choices for children with autism, a group of parents, grandparents and ABA professionals form the non-­profit corporation, Arizona Autism Charter Schools, Inc. (AZACS). The sole purpose of the organization is to create a business plan for Arizona’s first charter school focused on children with autism. 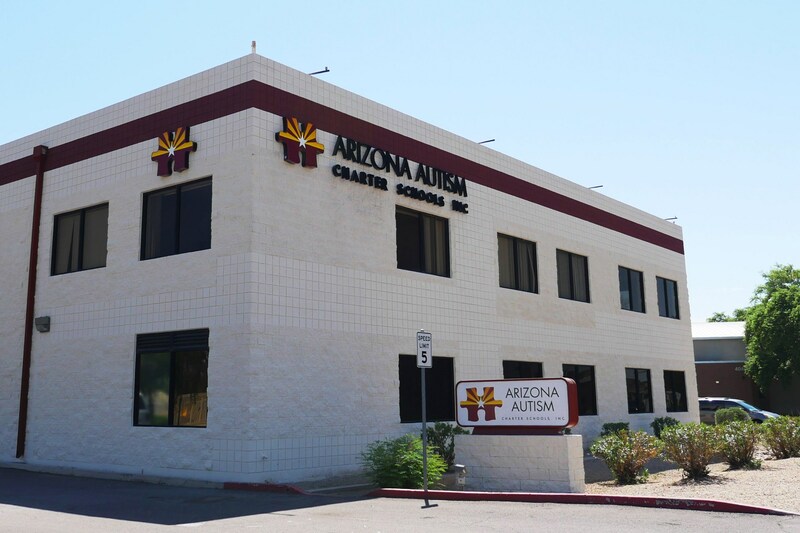 After a rigorous state application process, the Arizona State Board for Charter Schools approves Arizona Autism Charter School as our state’s first charter school focused on children with autism. AZACS receives prestigious start-up grants from the Walton Family Foundation and the Arizona Charter School Program (AZ-CSP). AZACS opens its doors in the fall serving 90 students in grades K-5! AZACS receives state approval to expand to 6th grade. After submitting significant data demonstrating student growth, AZACS received approval from the Arizona State Board for Charter Schools to expand to all middle school grades. 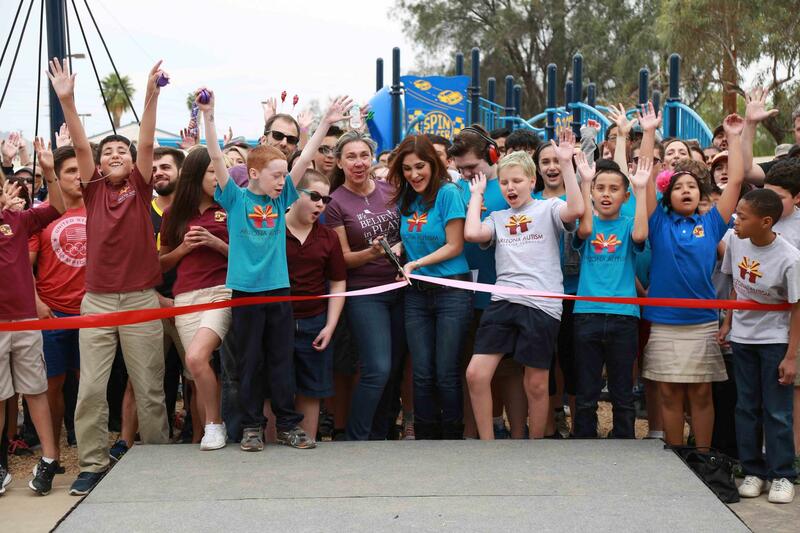 AZACS becomes the ONLY K-8 charter school in Arizona focused on children with autism. 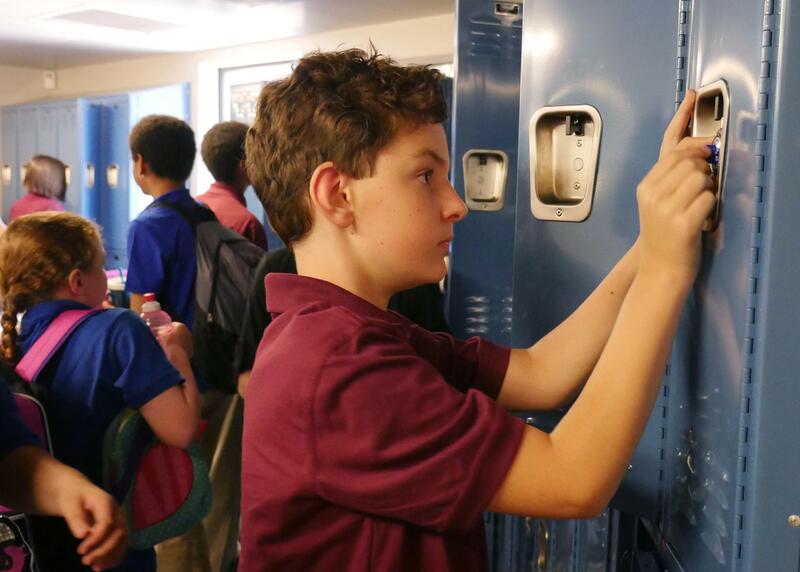 In August 2016, AZACS officially opened its doors to serve 7th and 8th graders with a new Upper School Campus! 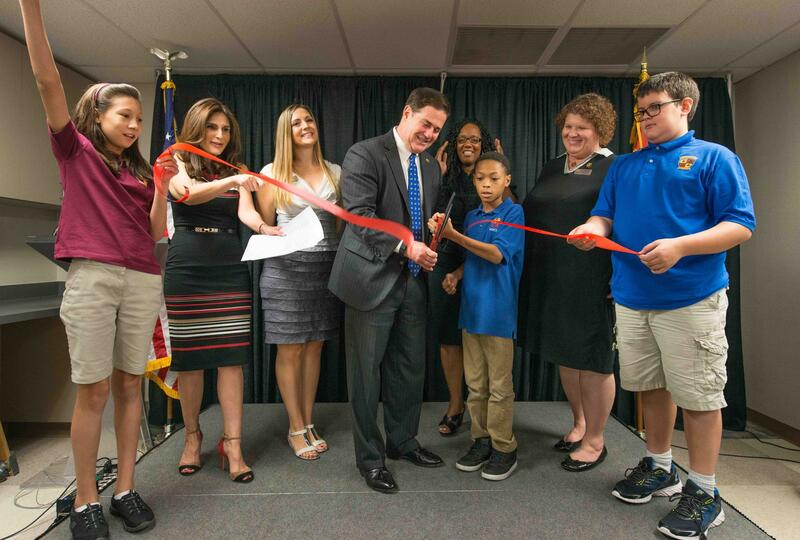 Shortly after the first day of school, AZACS held its Grand Opening Ribbon Cutting event with a very special guest, Arizona Governor Doug Ducey! A request to expand to High School was under review by the Arizona State Board for Charter Schools. In the meantime, AZACS continued to connect with the community and raise funds, tax credits and other donations for the school through multiple fundraising events – including the volunteer-driven KaBOOM! Playground Build (sponsored by Fairytale Brownies)! AZACS was unanimously approved through the 12th grade by the Arizona State Board for Charter Schools, and is currently serving grades K-9 in Metro Phoenix. 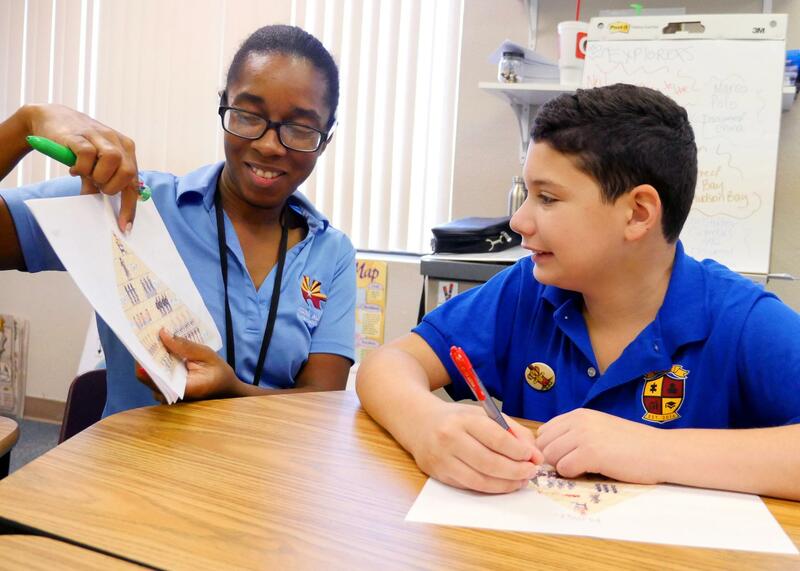 AZACS is growing by one-grade level each year and will be serving up to the 12th grade by 2022.